Description: This is a 100% pure hazelnut oil with no added colorants and preservatives made from PGI Piedmont hazelnuts. Slightly roasted and cold pressed for an unmistakable and rich flavour. This oil is Gluten Free and is Certified Organic. This hazelnut oil is an ally of good health. 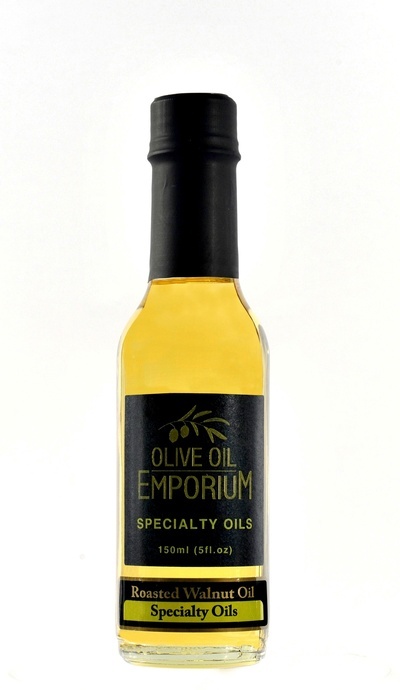 It is ideal for cooking and particularly suited for fish based dishes, such as shell fish. It matches perfectly on roasts and with cooked, grilled, and steamed vegetables. Many peaople are unaware that the percentage of lipids in PGI Piedmont Hazelnuts and their oil is composed of over 40% mono-unsaturated good fats, - which represents a high presence of healthy oleic acid. 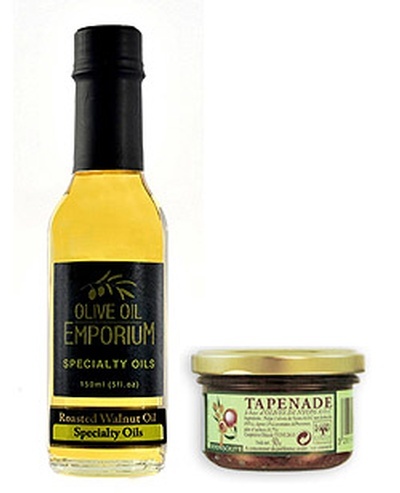 Hazelnut oil has the highest amount of mono-unsaturated fats making it a truly healthy oil. Recent studies have demonstrated the positive effects of regularly consuming hazelnuts. A diet rich in oleic acids (the same fatty acid present in extra virgin olive oil) helps maintain bad cholesterol at low levels and raises the amount of good cholesterol, making it an important defense against vascular diseases. In addition, the PGI Piedmont Hazelnut's high amount of tocopherols (such as Vitamin E) contributes a significant amount of antioxidants that slow the aging of tissues. 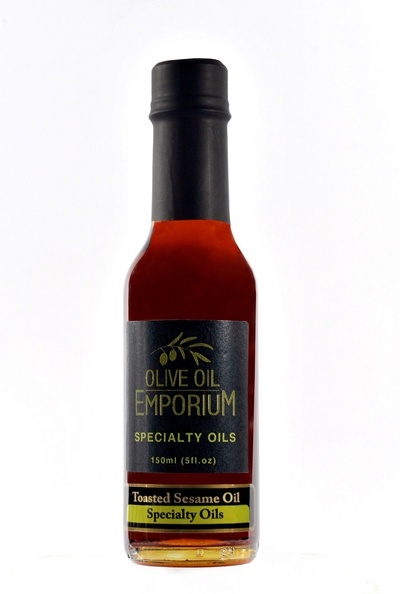 Tasting Profile / Serving Suggestions: A great oil to use as a salad dressing or to add a unique flavor to any dish. Works well for flavouring cakes, and adding a few drops to a dough, spreads the characteristic of hazelnut aroma even to baked sweets. 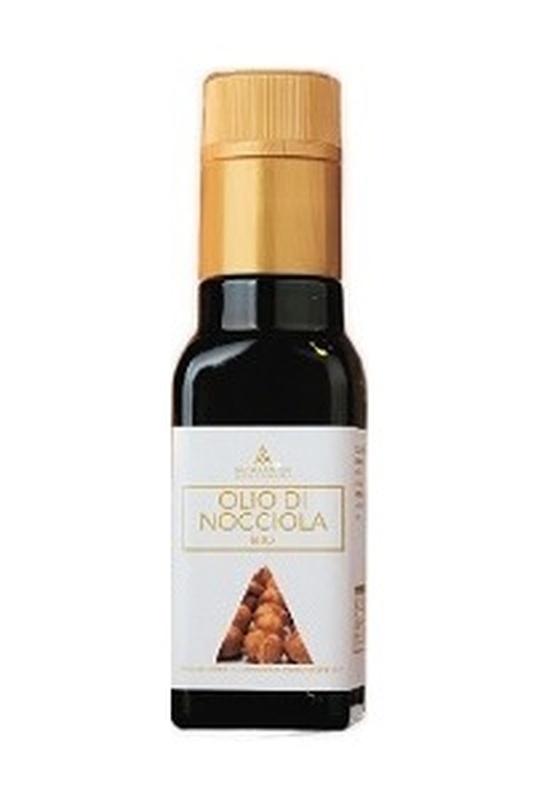 Only a few drops are required as this is pure, hazelnut oil. Also works with quinoa and rice dishes. 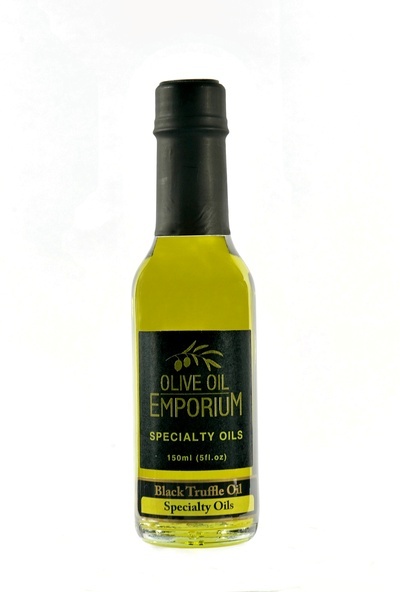 Its high smoke point makes it ideal for cooking, and its antioxidant-rich composition makes it a healthy dietary choice. Packaging: Elegantly presented in a dark glass bottle. We recommend you store your hazelnut oil in a cool, dark, and dry place to preserve its freshness.